Independent curator and writer Jes Fernie is Curator in Residence at Flat Time House in January and February 2019. 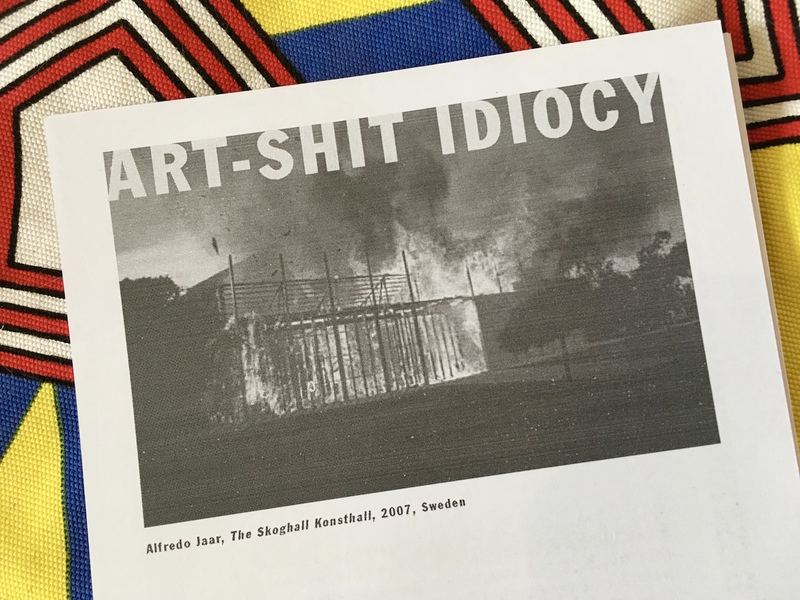 She will be developing her Archive of Destruction project,a critical analysis of public artwork made over the last century that has been destroyed by natural causes or by human action through fear, boredom, greed, decay and love. She will be looking into FTHo archives and developing partnerships in Amsterdam, Great Yarmouth and London. Jes Fernie is an independent curator and writer. She works with galleries, architectural practices and public realm organisations on public programmes, commissioning schemes, exhibitions and residency projects across the UK and abroad. Working primarily beyond gallery walls, she is interested in an expansive idea of contemporary artistic practice, which encompasses dialogue, research, engagement and serendipity. She has worked with a broad range of organisations including Focal Point Gallery, Firstsite, Tate, Peer, RIBA, Matts Gallery, ACE London, Lund Cathedral and the RCA. In recent years she has lectured, mentored and carried out studio visits at Goldsmiths, Central St Martins, University of Essex, University of Leicester, The RCA, University of East Anglia, The Cass and Delfina Foundation.